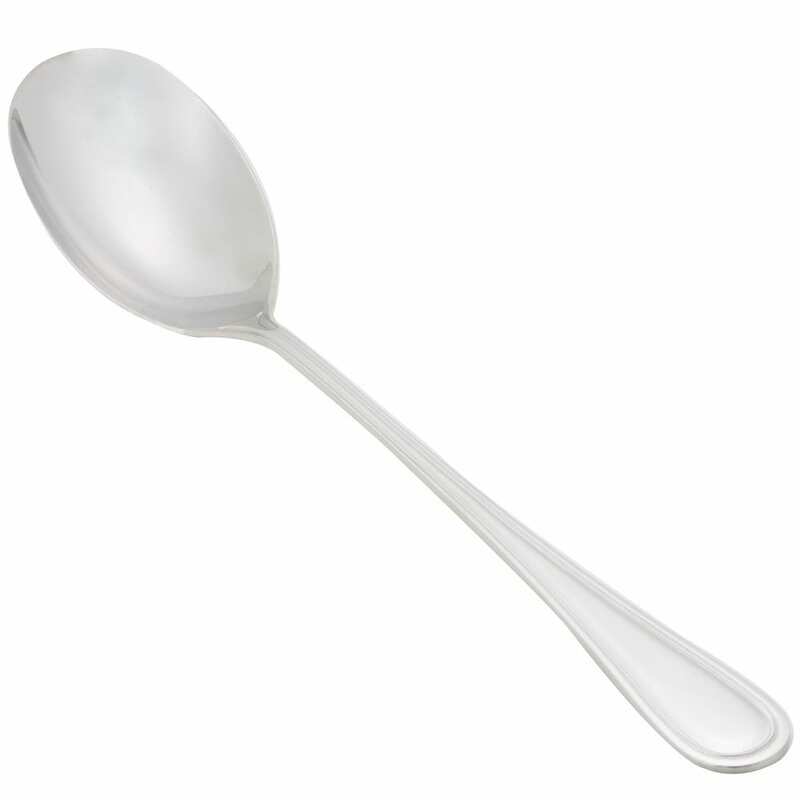 12 Inch Serving Spoons are made of stainless steel and perfect for all serving applications. The sleek silver finish and contoured design of this rental item is sure to complement any decor or occasion. Ideal for buffet and serving food items, the spoons’ 12″ length prevent servers or guests from accidentally touching food with their hands. 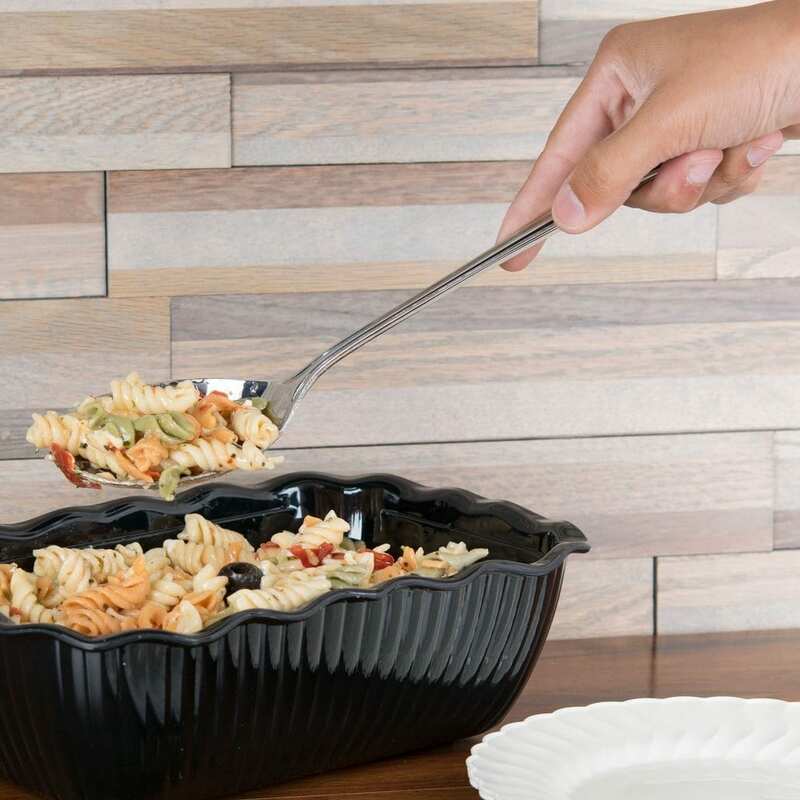 The solid spoon tip is great for serving all types of foods and casseroles. *Images are for reference only. Actual item rented may vary.